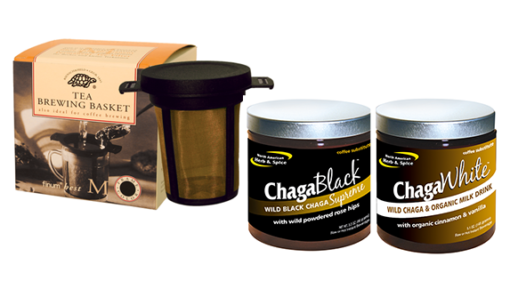 ChagaBlack is the original wild forest coffee substitute. 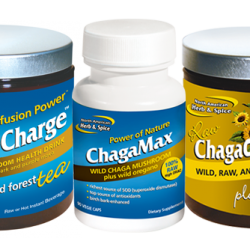 Far more nutritious than coffee, it is a special concentrate of wild black chaga plus wild rose hips and birch bark. 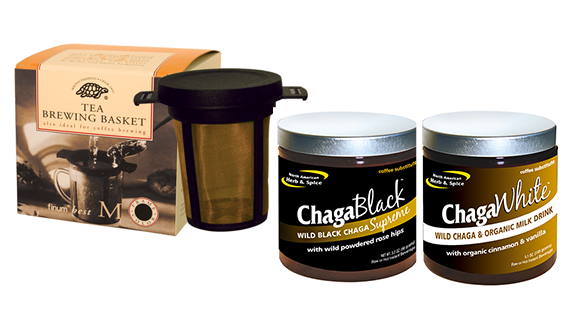 A potent source of antioxidants, ChagaBlack has an exceptionally high ORAC value. It’s a dense source of sterols, polyphenols, betulin, and betulinic acid, plus vitamin C from rose hips. 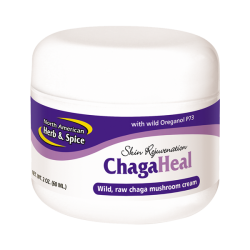 ChagaBlack is also a source for vital trace minerals such as copper, iron, magnesium, and potassium, as well as B vitamins, especially pantothenic acidÑthe adrenal nourisher. 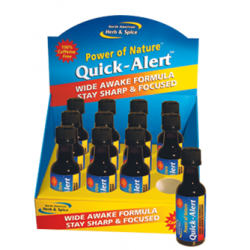 It is the top source of the potent antioxidant enzyme SOD (superoxide dismutase).